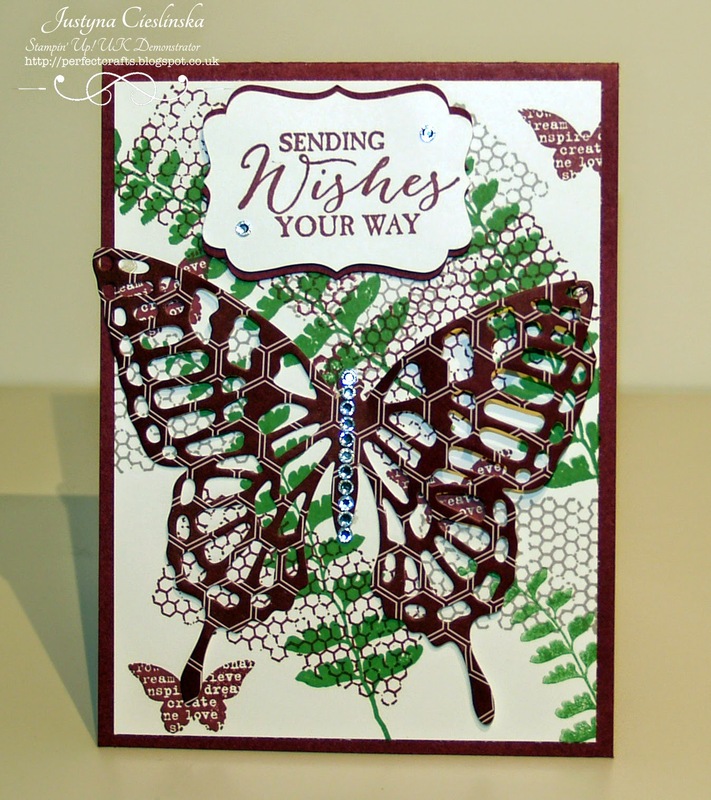 Butterfly Basics, Sale-A-Bration, Stampin' Up! 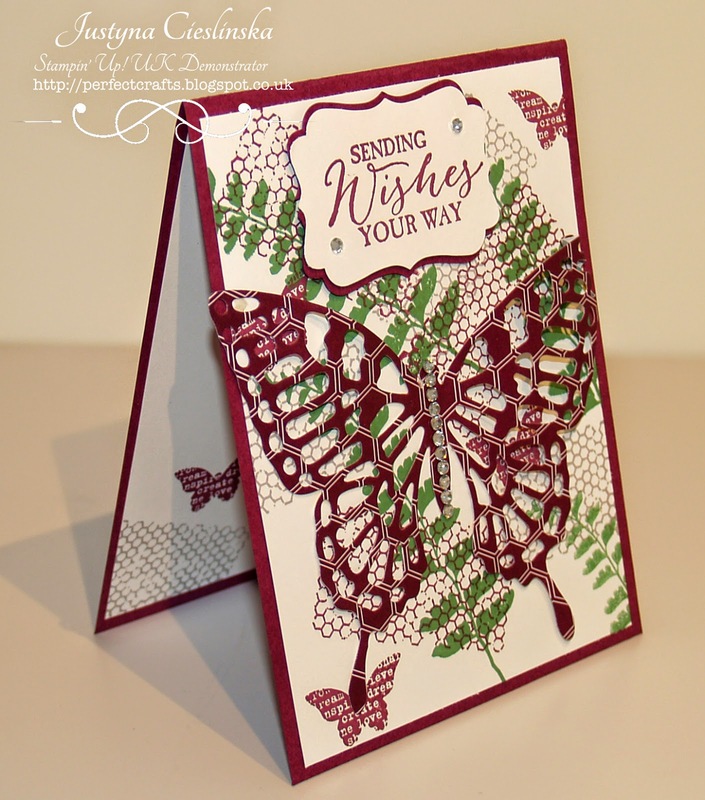 Today I would like to share with you beautiful stamp set “Butterfly Basics”. 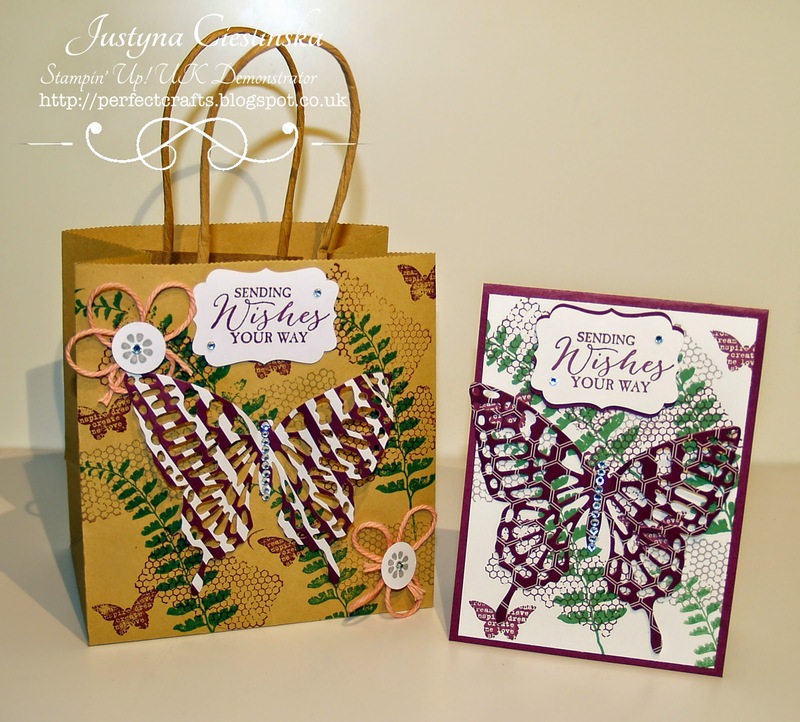 I created a card and matching gift bag. Please scroll down for all supplies I used for this set. All links go right to my online store.